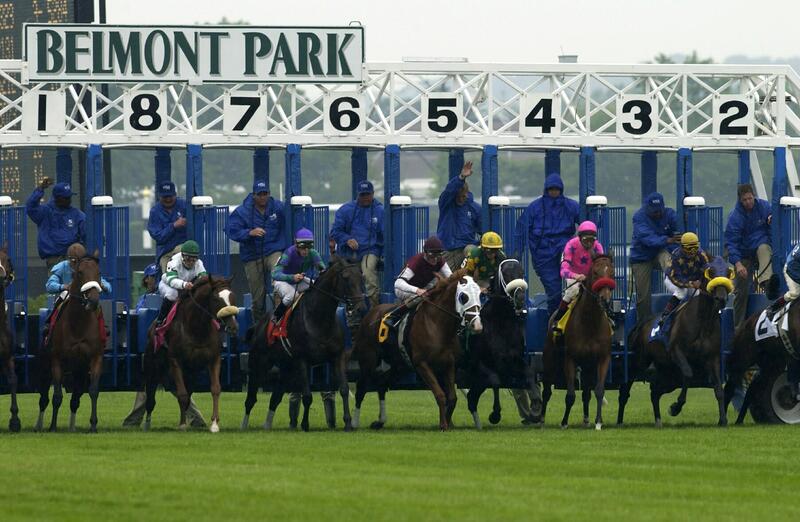 The historic Belmont Park, opened in 1905, encompasses 430 acres. 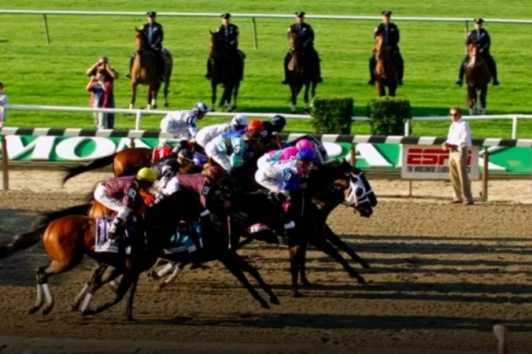 There are two racing schedules at Belmont Park per year, generally running the end of April through the middle of July. 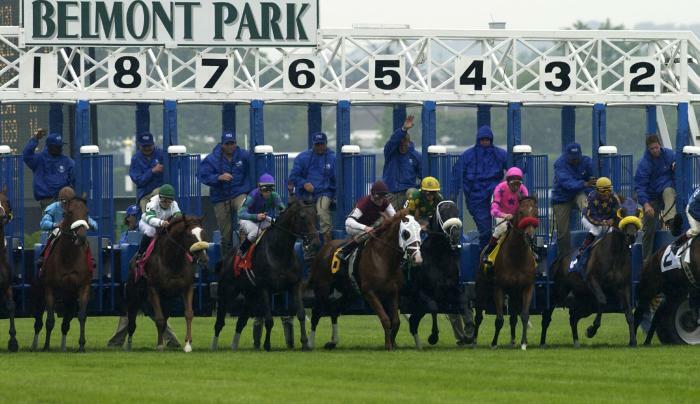 The fall meet starts again in the beginning of September and runs through the end of October. 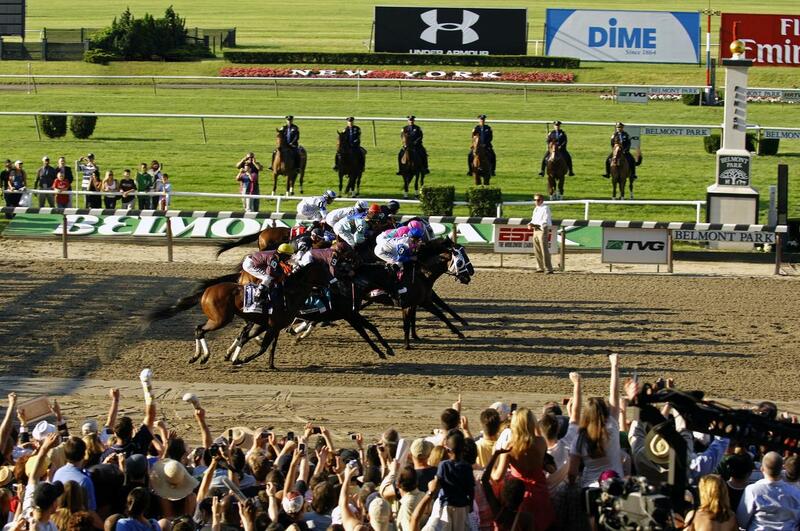 Belmont Park is the home of the running of the Belmont Stakes each year, considered the longest and most difficult part of the ‘Triple Crown’ challenge. 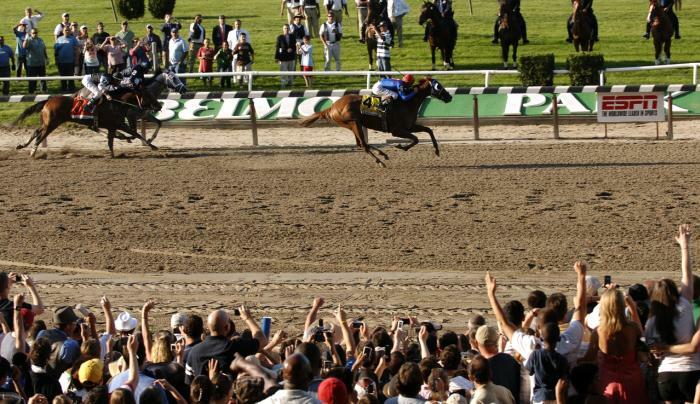 Since 1930, only 11 horses have ever won the prestigious Triple Crown, with Secretariat still holding the record at Belmont. 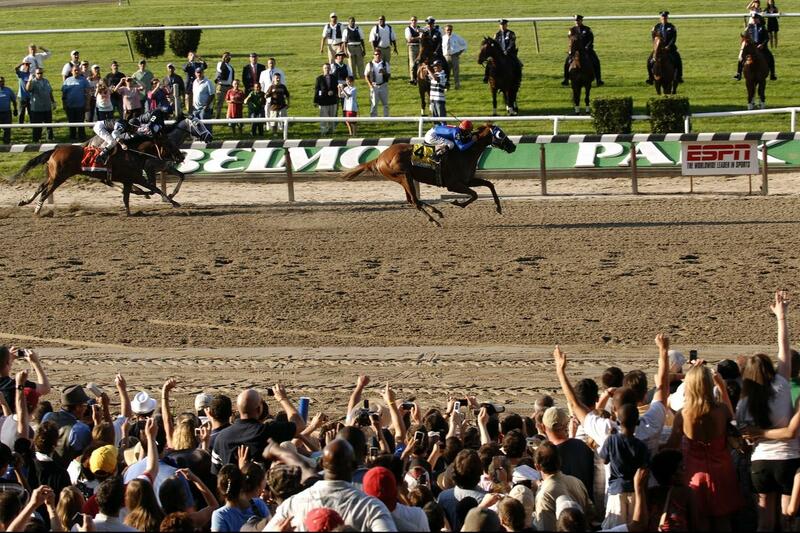 Belmont Park is also available year-round for other events and is a beautifully landscaped park with large open spaces. Party at the Park Fridays: Grandstand admission is free until 1 p.m. when regular price applies. 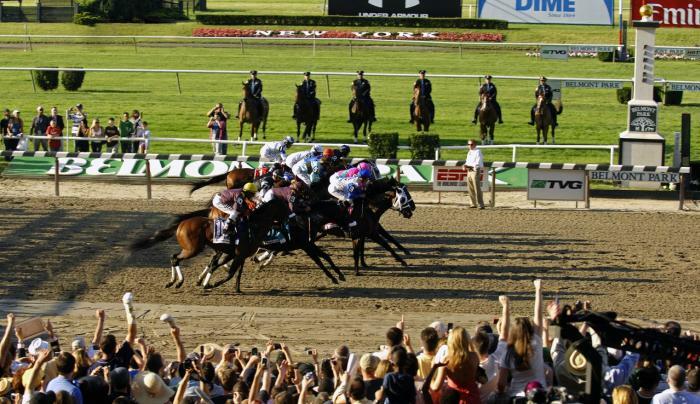 Breakfast at Belmont invites families to enjoy breakfast at reasonable prices while watching thoroughbreds train in the morning every weekend and holiday during the Belmont Spring/Summer meeting (April to July). Take a free tram ride (weather permitting) through the stable area, enjoy a free Paddock Show and participate in a free Starting Gate demonstration. Breakfast Admission & Parking: Free Hours: 7 a. m. to 9:30 a.m.